We take care of your best friends as well! 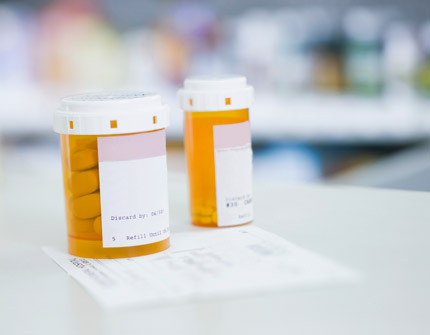 Texas Road Pharmacy is your neighborhood drugstore with a unique focus—the patient. We specialize in preparing medications tailored to the needs of an individual patient, whether it be a child with autism that has a sensitivity to certain dyes or a cat with a thyroid condition that cannot swallow a pill, our experts will work with your prescriber to custom create a preparation that will help the patient get the medication they need. We hope you will choose Texas Road Pharmacy as your source of health and education. Refill your prescription online using our refill form. 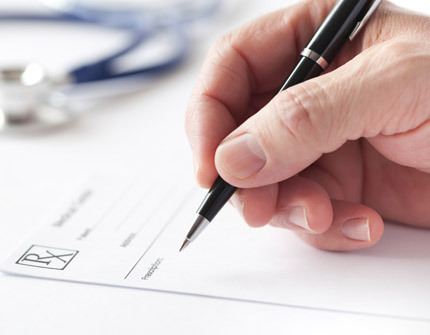 Transfer your prescriptions using our easy online form! Information on recent health topics, benefits of compounding and more! If you are a licensed prescriber, you can obtain a username and password to access our newsletter archive by contacting our pharmacy. 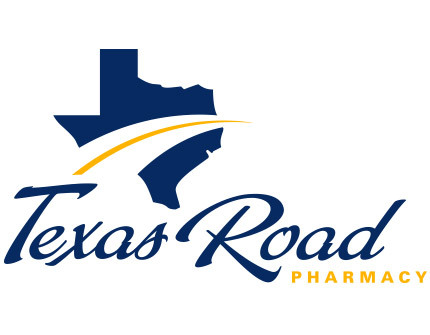 Find out more about Texas Road Pharmacy and how we can help! Find out how compounded medications can benefit you. Texas Road Pharmacy is your neighborhood drugstore with a unique focus—the patient.